Do You Think You Can Play Professionally But Just Need Your Chance on Trial to Prove It? 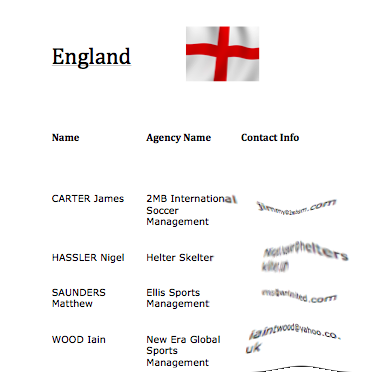 Then Having Your Own Soccer Agent Contact List to Get An Agent Is A Must! 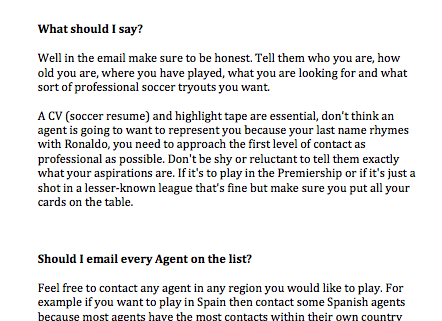 Having a Soccer Agent Contact List will get you an agent who will get you your first pro trial. This is the difference between those who turn pro, and those who don't. What if there was a way to get a soccer agent contact list to get a legit agent? Then have them represent you and search for trials as you trained and prepared for them? Well there is!! 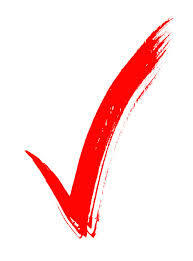 This is the ONLY Secret Agent Contact List that can make your dream a reality, and do what you do best, play the game. 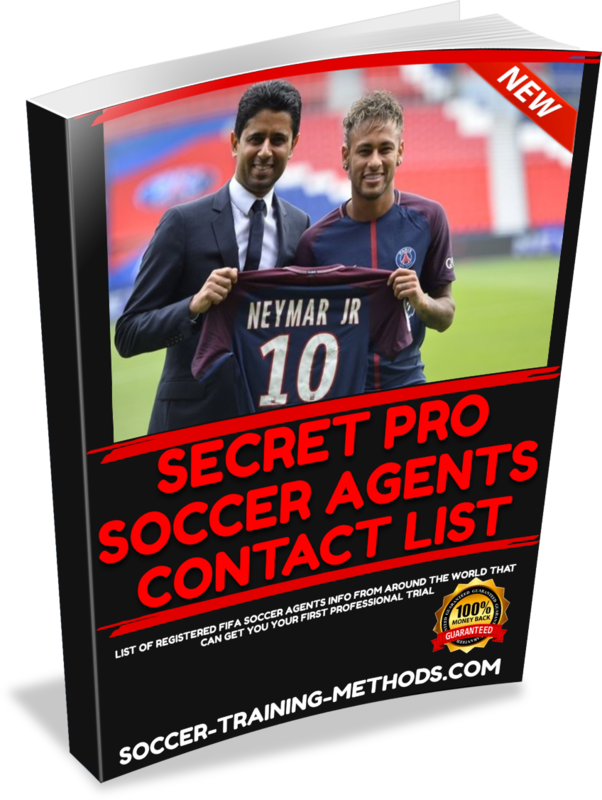 On this very page I’m going to reveal to you how you can not only receive the soccer agent contact list but how to communicate with them. That along with more info that you need to know about agents. I’ll show you what you need say, what you need to send and how you can get your first pro trial. Everything you will find inside is what I used myself to get to the 1st Division in Europe and play all over the world professionally. Quality soccer training products like this aren't available anywhere else but here. 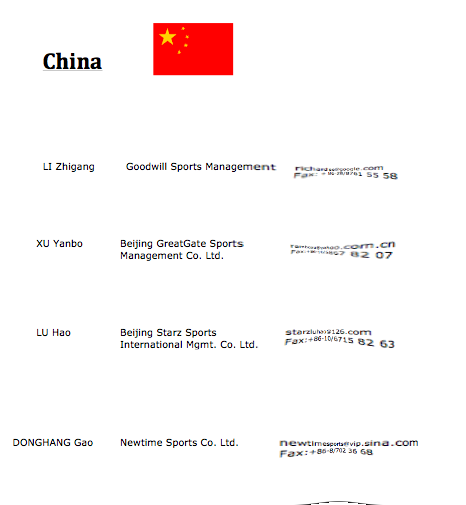 SNEAK PICK INTO THE ACTUAL PAGES FROM THE EBOOK YOU WILL RECEIVE! Yes. Unfortunately talent isn’t all you’ll need. You need people with the right contacts with clubs and the proven track record of getting players signed professionally. Having a soccer agent contact list is the first step to reaching your dream. Guarantee #1: Immediately after you read through Secret Pro Agents List, you’ll feel 100% confident in starting to get an agent to get you your first trial because you’ll understand exactly why everything is put together the way it is and why this process is so necessary and so effective. Guarantee #2: After following the training guide, you’ll be more motivated, focused and confident and will notice more energy, better cardio and better technique. Guarantee #3: Within 60 days, a training partner or coach will comment about your improved focus and technique and someone will ask you for your ‘secret’. I’ll let you choose if you share your secret or keep it to yourself. Also feel free to contact me with any questions or concerns. But let me remind you, Secret Pro Soccer Agents List is NOT a “quick fix.” It’s the first step to getting you your first pro trial. At the same time, I want to make sure I’m being very clear: make no mistake, this program will only work if you do, and if you’re one of these people who simply can’t fully dedicate to achieving your goals and dreams, do not invest in this program. But for those of you who are serious, those who are ready to put for the effort, Secret Pro Soccer Agents List will absolutely help you on your path to play pro. Note: This is a digital multimedia program. You will NOT receive a physical package shipped to you in the mail. The entire package will be immediately available for you to download after ordering. 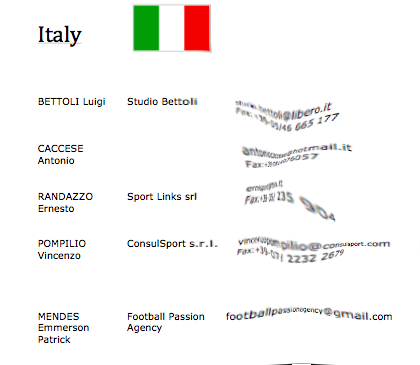 This program is NOT available in stores – an exclusive soccer agent contact list like this can't be found anywhere else!